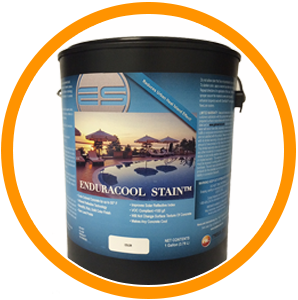 A premium quality SINGLE COMPONENT water-based, polymer-modified concrete color stain used to reduce the surface temperature of existing concrete. 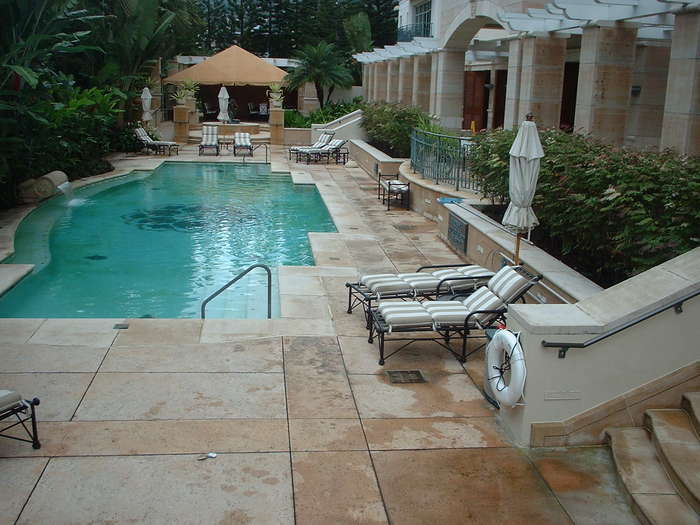 The patent-pending formula uses revolutionary infrared reflective technology to increase the solar reflectivity of concrete surfaces exposed to sunlight, reducing the surface temperature by up to 10° C! 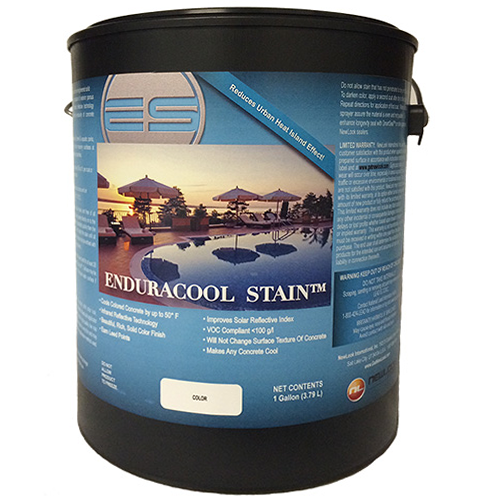 Endura CoolStain provides a completely opaque, breathable and natural-looking finish. 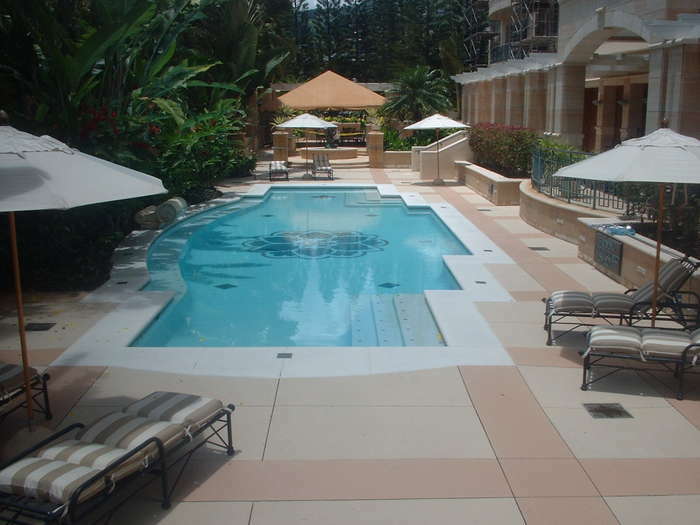 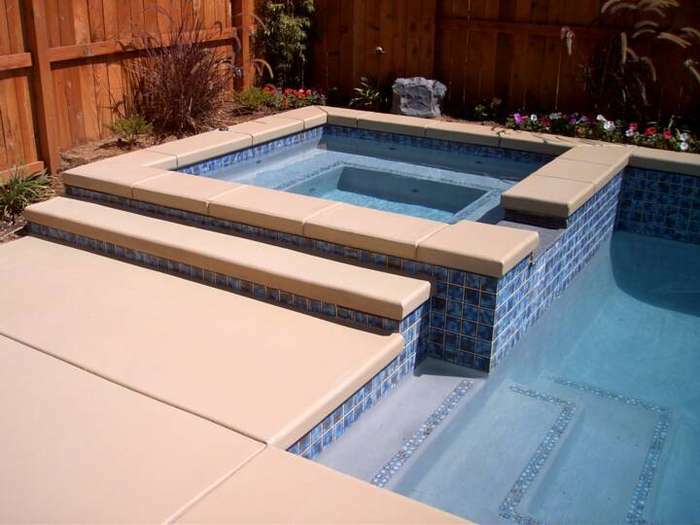 Perfect for use on concrete pool decks and municipal projects.